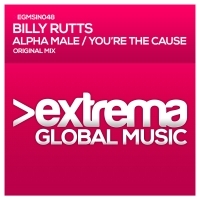 Since Beginning his musical journey in 2012, Billy Rutts has gone from strength to strength in establishing his name in the underground world. 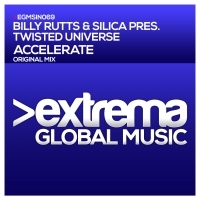 Billy Rutts presents his Radio Show featuring the hottest upcoming and current Trance tracks around! LIVE 3pm (GMT) 4pm (CET) every 4th Saturday of the month.